The narrator was perfect for this collection of essays. 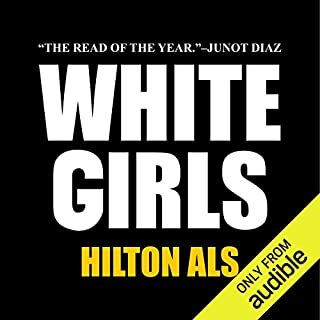 Hilton is insightful and original. Glad I listened to this.